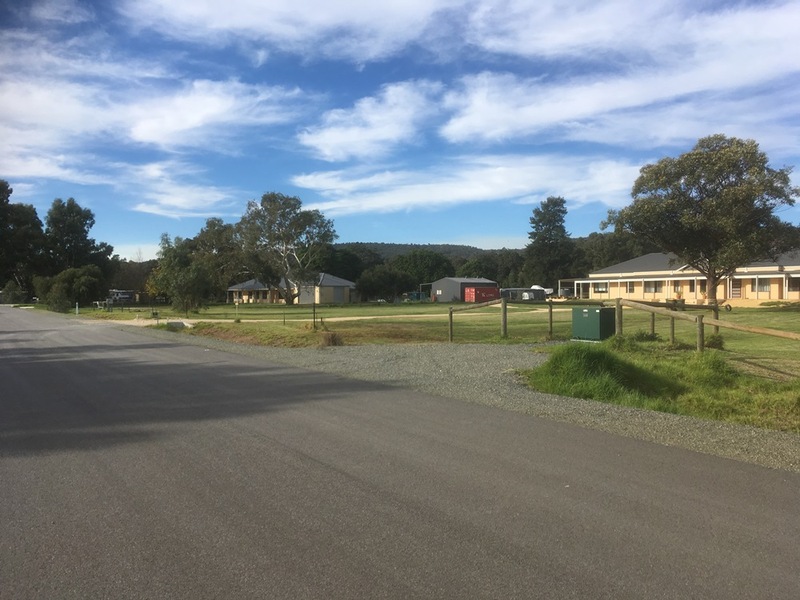 Harley Dykstra has been involved in achieving approvals, and implementing a number of rural living subdivisions in the Oakford area, and it’s surrounds. Many lots within these areas have been previously subdivided into sizes ranging between 2 and 4 hectares (some even larger) and now, can be re-subdivided into lot sizes between 4000m2 and 1 hectare under existing subdivision guide plans. Harley Dykstra was involved in the subdivision of many of these estates when they were originally formed, and have a strong understanding of the town planning context, opportunities and constraints in the Oakford area. Harley Dykstra is delivering successful subdivisions for many landowners within this locality, and based upon recent activity it appears there is a strong demand for this particular land product, with many clients achieving sales prior to the issuing of titles. If you own rural or rural lifestyle land in the Oakford area (or surrounds) please contact us and we will be able to assist you with complimentary information on the suitability of your land for subdivision. Building Definition and Laser ScanningPersistency Pays – Costly Power Requirement Removed!